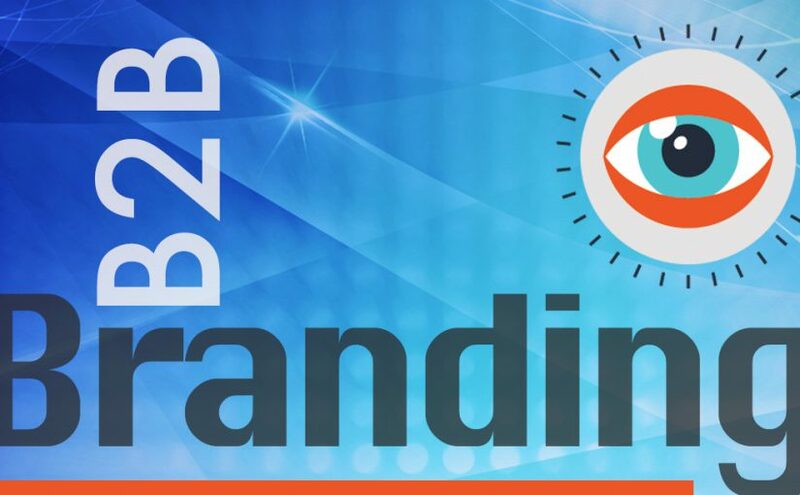 Most organizations could benefit from some current B2B branding expert tips. Back in 2013, an Adobe survey found 76 percent of marketers thought marketing had changed more in the past two years than it had in all of the past fifty years. Imagine what respondents would say today about the changes in marketing, with the rise of artificial intelligence, the evolution of digital and social media and the emergence of chatbots just a few of the recent developments redefining B2B marketing. It isn’t easy keeping up with all of the changes. For inspiration, we assembled top tips from some of the best B2B marketing and branding experts. Of course, it’s impossible to list every great mind. But this alphabetical list highlights helpful advice no matter what comes next. Chris Brogan is CEO of Owner Media Group, and has spoken for or consulted with brands including Google, GM, Microsoft, Cisco, Sony USA, and many more. Even though he’s interviewed Richard Branson for a cover story for Success magazine, and once even presented to a Princess, his advice is heartfelt and genuine. You’ve likely heard of David Meerman Scott, who almost single-handedly reinvented PR and marketing with the now classic book, “The New Rules of PR & Marketing.” He’s continued to author other international bestsellers and keynoted addresses around the world with actionable marketing and sales tips. Pam Moore is CEO and Founder of Marketing Nutz, and a Forbes Top 10 Social Media Influencer who gives advice to entrepreneurs to Fortune 50 brands on how to develop and implement integrated marketing and branding in a digital and social age. Principal analyst at Futurum Research and CEO of Broadsuite Media Group. Daniel Newman spends time researching, analyzing and providing the world’s best and brightest companies with insights as to how digital transformation, disruption, innovation and the experience economy are changing how business is done. Follow him on Forbes, Entrepreneur and his blog for innovative inspiration. Recognized as one of the “30 Inspirational Women to Watch in Tech” by Inc. Magazine and as one of the “9 Marketing Experts CMOs Need To Be Aware Of” named by Forbes, Dara Johnson Treseder is the chief marketing officer for GE Ventures. And if you aren’t following her yet, you should be for passionate insights about all things related to marketing and technology. An author, keynote speaker, and former mastermind behind the Copyblogger blog, Pamela Wilson helps businesses of all sizes create brands that build their profits through her articles, courses and online workshops. Recent advice: “When you know your BIG, you love the customers you attract. Your customer outreach, your marketing language, and the offerings you put together will all change based on what you want to accomplish. Who inspires you? Share anyone we missed or B2B branding expert tips and marketing advice you’d share with your peers in the comments. Also, You can check out our branding portfolio to see how we have helped clients maintain and grow their brands.